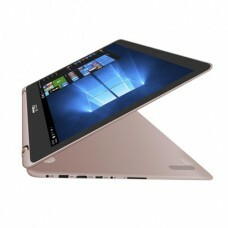 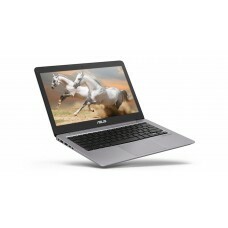 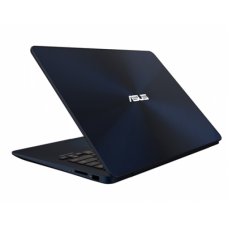 Asus Zenbook UX333FA core i7 8th Gen Full HD Laptop With Genuine Win 10 is a new era of ultraportable design, with an ultralight chassis, ultracompact. 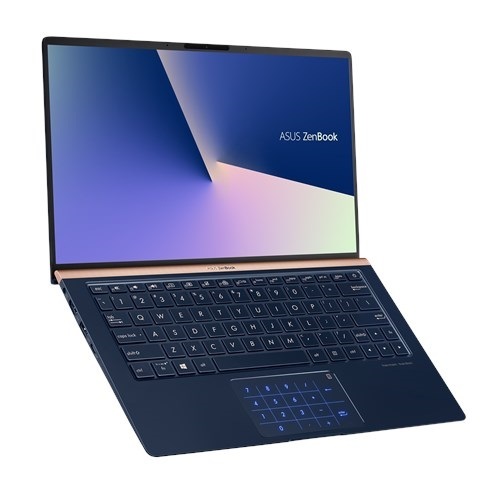 This Asus Zenbook is the world’s smallest 13-inch laptop and smaller than an A4-size paper, and is 14% smaller than the previous generation ZenBook 13 (UX331).It has high-capacity Up to 14 hours battery life, 13 meets the ultra-demanding MIL-STD-810G military standard for reliability and durability, undergoing a punishing test regime that includes extended tests for operation in harsh environments including extreme altitudes, temperatures and humidity. 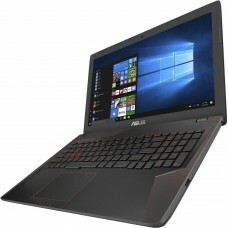 This exclusive laptop has 13.3” LED-backlit FHD (1920 x 1080) 16:9 standard display, 8GB DDR4, 512GB PCIE SSD with Full-size backlit keybord, with 1.4mm key travel. 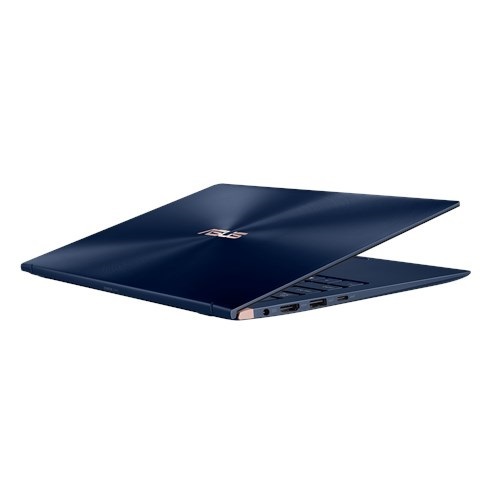 Asus Zenbook UX333FA equipped with gigabit-class Wi-Fi and ASUS Wi-Fi Master technology, so you can enjoy ultrafast downloads and smooth streaming with greater range and more stable network connections than ever before. 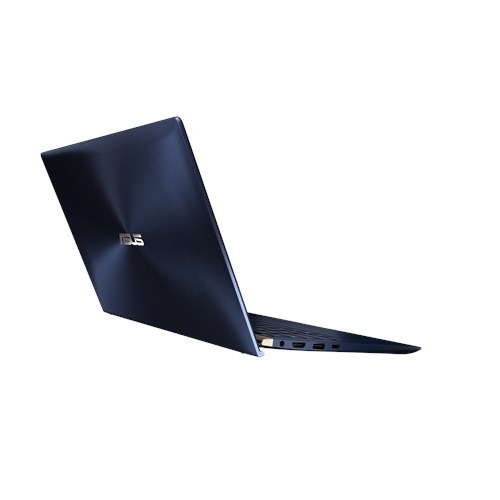 Additionally, the latest Bluetooth 5.0 brings you all the benefits of the latest low-power peripherals and accessories.This exclusive UX333FA core i7 laptop provides 02 years warranty.